Born in 1984 in Belgrade, Serbia. 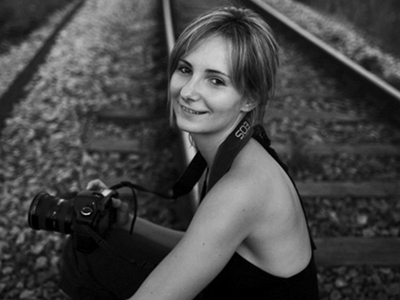 She is a documentary photographer. She graduated photography at Faculty of Applied Arts in Belgrade. Her work was published in various magazines including National Geographic Serbia, NRC Holland and British Economist London online. She was awarded on major photographic contests in Serbia (YU Press Photo 2007, Republic Exhibition 2006 - 2009). She was awarded with honourable mention, New York City, En Foco 2009. Her work was exhibited on Balkan Film Festival, Amsterdam in October 2009.